Fallen blossoms do not return to branches. Japan is moving into the Edo Period. New laws and new ways of thinking wash over the land, and with a new order come new threats to humanity. 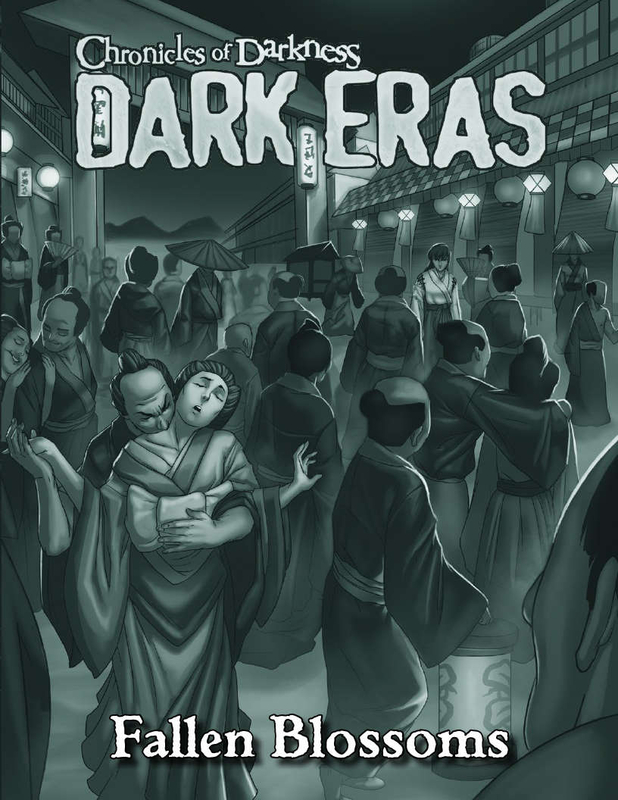 Take a look at the Vigil in a time where samurai transition from warlords to bureaucrats, Japan massively and lethally rejects outside influence, and when Edo rapidly grows into a world power. I ordered this a while ago, quality was excellent for a small supplement. As a history nut and weeb it has been incredibly enjoyable and a great addition to my Chonicles of Darkness collection.